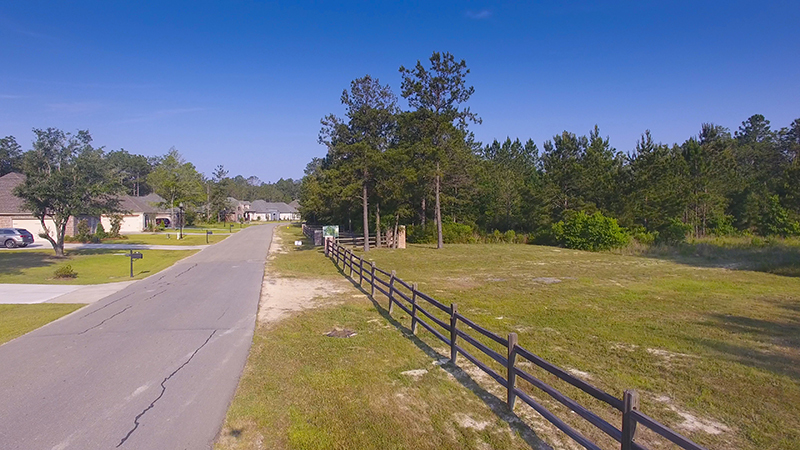 Audubon Way 3+Acre Lots 1 LOT LEFT! 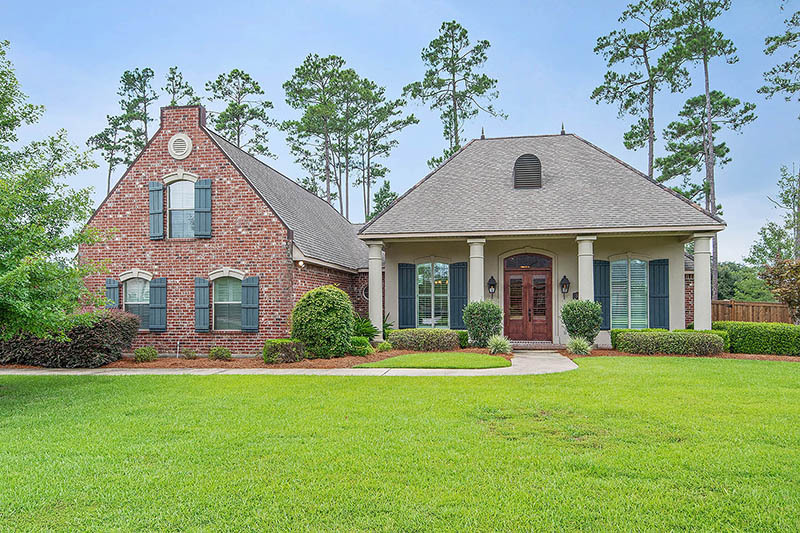 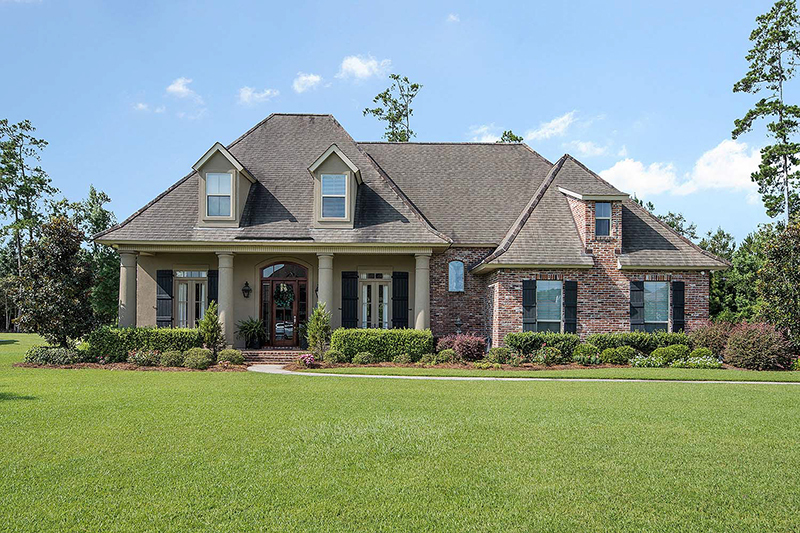 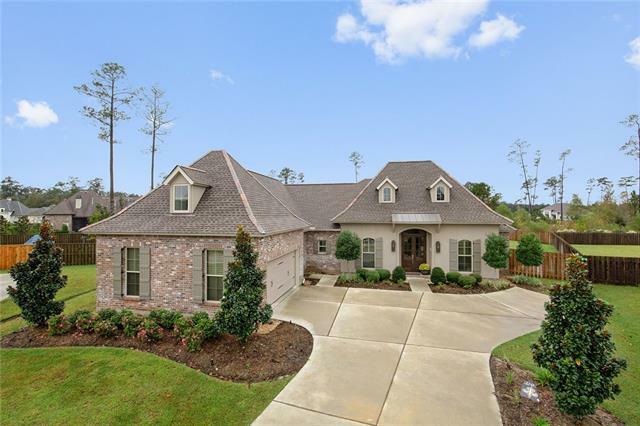 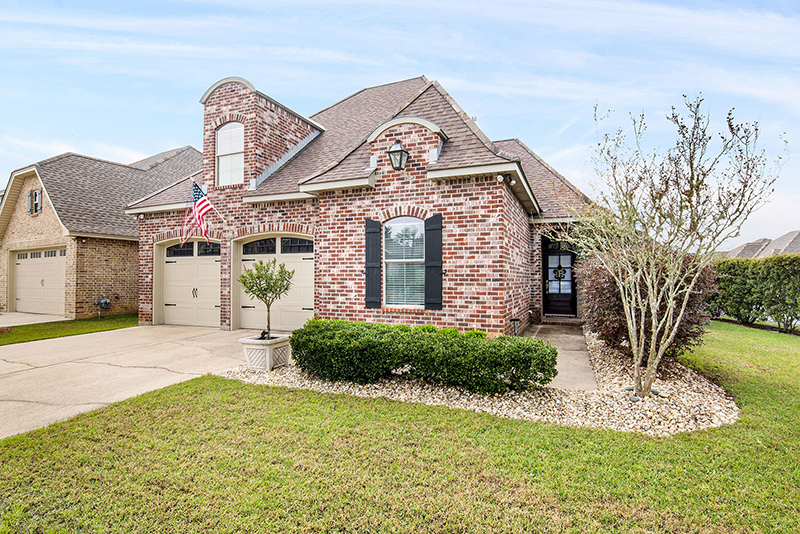 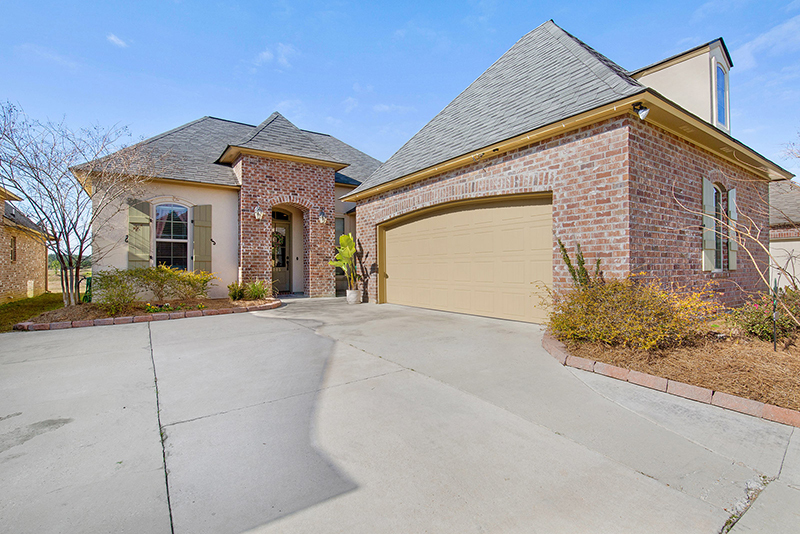 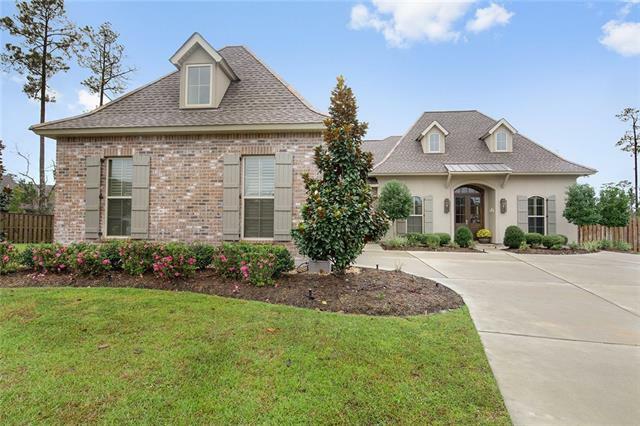 Open House Event in Cypress Bend Neighborhood Sunday! 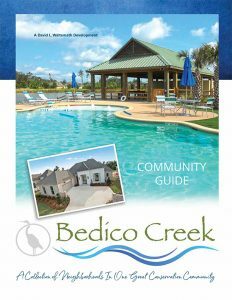 Featuring New Homes for Sale From the $320’s! 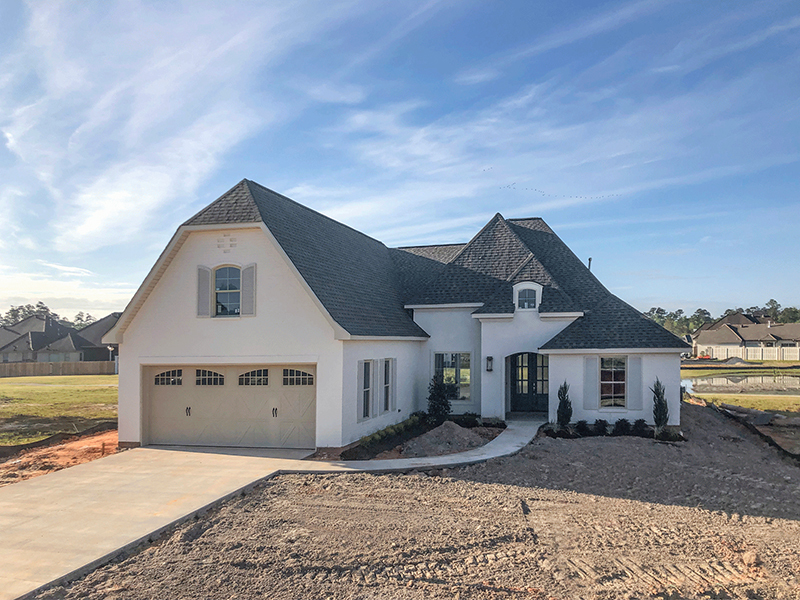 Click Here for More Information About This New Home for Sale! 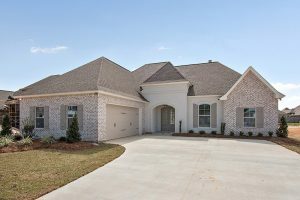 Estates $90's-$120's 1 LOT LEFT! 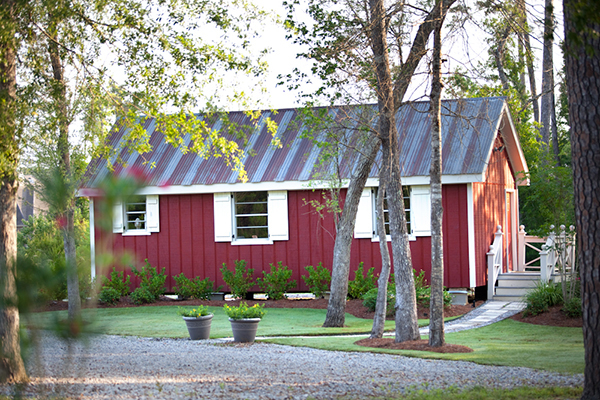 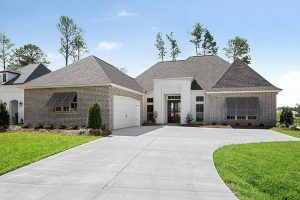 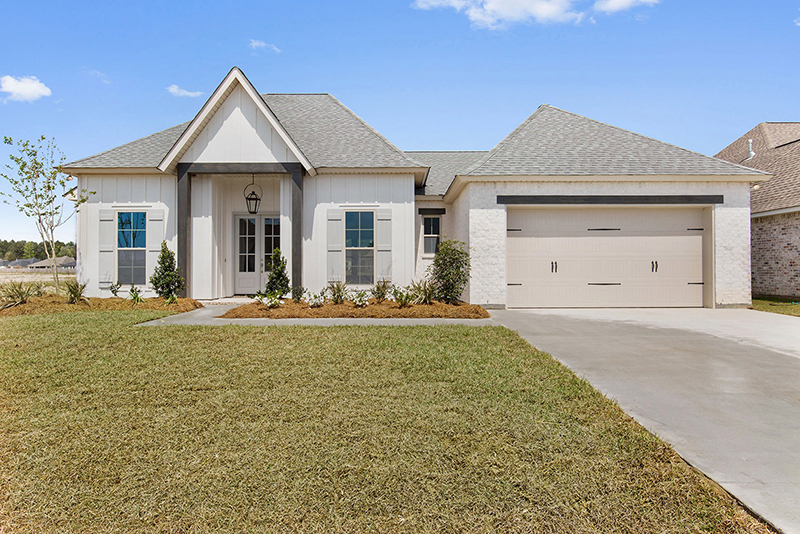 Cypress Crossing New Homes SOLD OUT! 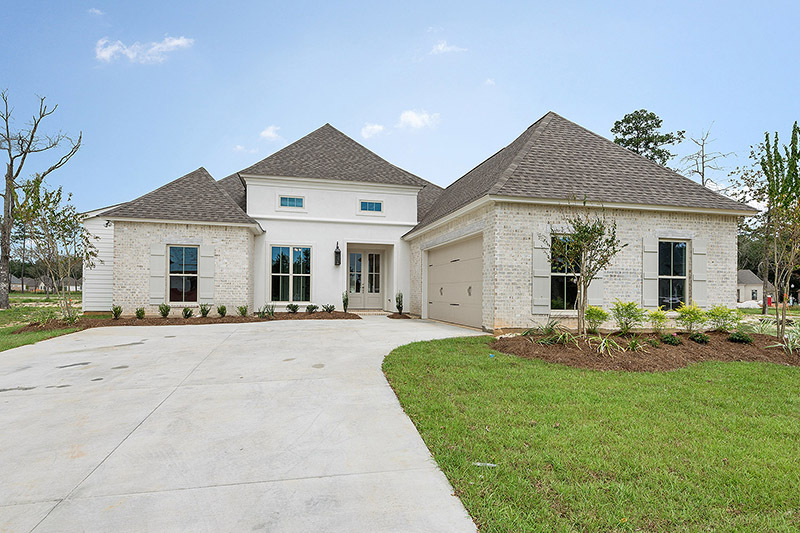 Deer Park New Homes SOLD OUT!